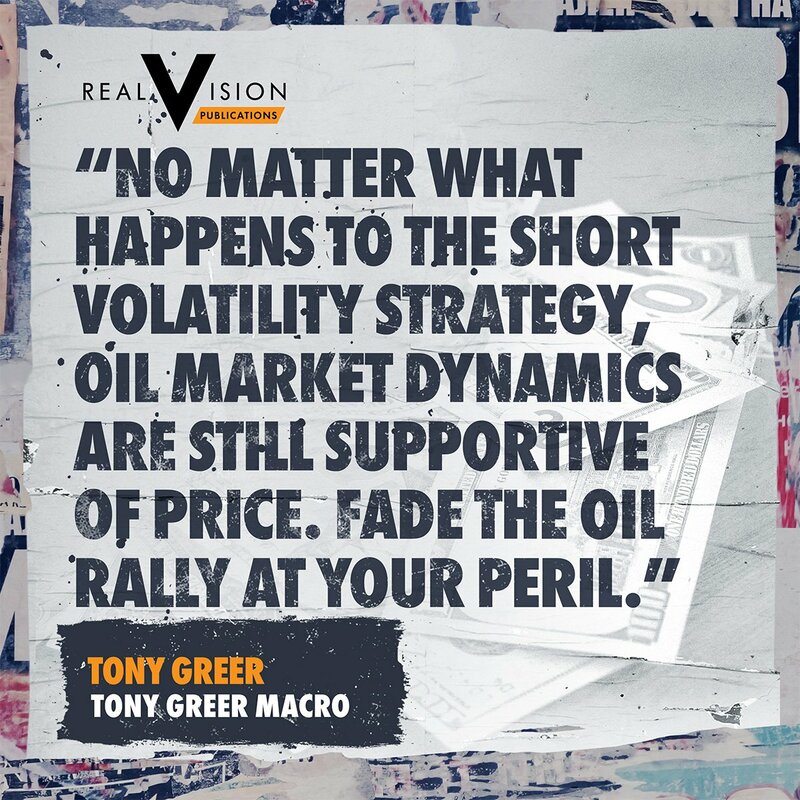 Tony Greer founded TG Macro in August of 2016 to create an independent research firm where he could combine 25 years in trading and 15 years writing a daily newsletter into one analytical platform. Tony provides fundamental, technical, and behavioral analysis of global markets to a group of institutional clients and a personal subscriber base. After graduating from Cornell University in 1990, Tony spent the first half of his career trading currencies and commodities at UBS and Goldman Sachs. He spent the second half of his career in equity sales, most of which on the transportation, energy, & commodity platform at Dahlman Rose & Company. When the distribution of his daily macro note on global markets grew to 1,000 recipients, he broke away from bulge bracket shops to create a unique product of his own. 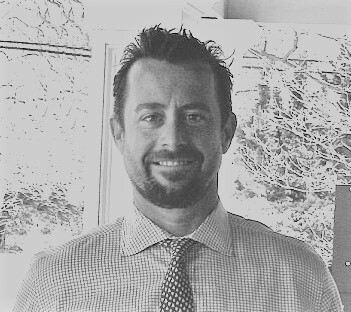 Tony Greer launched TG Macro LLC in August of 2016 to establish himself as a macro market analyst for what he believes will be the next iteration of the Wall Street ecosystem. Research and market publications are likely to be paid for on an a la carte basis and he intends for TG Macro to be on the recommended menu. He’s taken an entrepreneurial path to serving clients with custom analysis and a daily newsletter, among other publications. 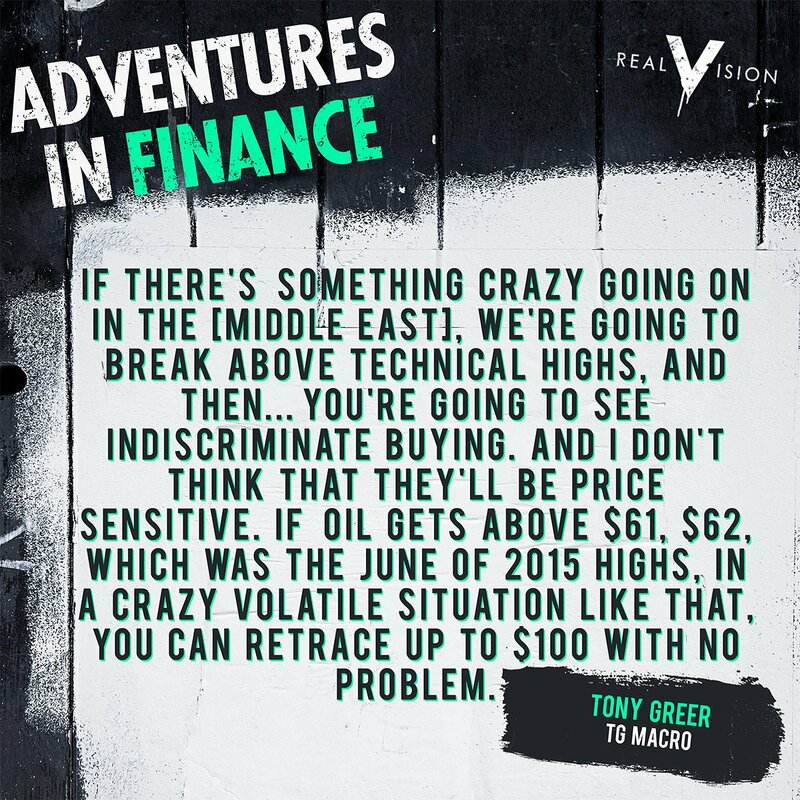 Tony’s style has led him to become a lauded contributor on Seeking Alpha and Real Vision. After graduating from Cornell University in 1990 I followed my father’s footsteps to a Wall Street trading operation. I quickly learned my career path would be vastly different than his. I would not be sitting in the same seat on the same trading desk managing the same risk for the same firm for over 30 years. We have clearly entered a new era in financial markets. I began in the treasury department of Sumitomo Bank on the 107th floor of the World Trade Center downtown Manhattan. I was an FX trading assistant while the Quantum Fund was breaking the Bank of England in 1992. I was fascinated with Market Wizards and the Masters of the Universe in Bonfire of the Vanities and I promised myself I would spend the rest of my life trading to build my own fortune. In 1993 I joined Union Bank of Switzerland as an FX and commodities trader, spending half a year as a Vice President in their Zurich treasury department. I returned to New York City early in 1995 to join J. Aron & Company, the privately held commodity trading arm of Goldman Sachs. That’s where I developed an entirely new level of market rigor. I managed risk for the Goldman Sachs Commodities Index, in precious and base metals trading, and in futures and options trading on the New York Mercantile Exchange. I learned everything I know about trading from an astute set of colleagues that are a part of my network to this day. I wish I had the space to tell you about the day I traded over 30,000 gold futures contracts but you will hear about that in the newsletter. I left my commodity trading seat at Goldman Sachs early in 2000 to start my first venture – Machine Trading. I couldn’t wait to sit down at a computer and trade the technology stocks I thought I had mastered. I made that move right before the tech bubble burst and the commodity super-cycle began. That decision was my first excruciating life lesson in market timing. It turned out to be an extremely valuable learning experience on my professional journey. From that proprietary trading firm, to the floor of the New York Stock Exchange, to a short list of broker dealers – my career path over the next fifteen years morphed into an extended session of pickup basketball. The only constant as I switched jerseys and trading desks was my rigorous method of journaling global markets and surviving by the Golden Rule: in markets and in trading – consistency is a moving target. My newsletter network expanded to reach over 1,000 professionals on a daily basis. Over the last fifteen years I have developed the ability to narrate global markets and identify risk/reward in a form that is bursting with information and character. I believe there is massive opportunity in both the unprecedented situation in global markets and in the way financial news is consumed in 2016. I left a stack of pickup basketball jerseys on the side of the court and started TG Macro, LLC to start capitalizing on those opportunities in the new market economy. On a personal level, this venture will afford me the ability to pursue all of my passions – my family, travelling, writing, photography, playing the guitar, studying markets, coaching youth lacrosse and living by the sea. The Morning Navigator is my daily journal of global markets, music, sports, inspiration and pop-culture that will become the morning note you can’t wait to read versus the stack of notes you are supposed to read.